According to the National Retail Federation’s Consumer Holiday Spending Survey, 56.6 percent of those celebrating the holidays had already started shopping by early November, up from 54.4 percent last year. When breaking down the amount of shopping that’s been done by age group, 25 – 44-year-olds have gotten out of the gates early. Specifically, 64.9 percent of 25-34-year-olds and 62.1 percent of 35-44-year-olds say they have already started shopping. Additionally, nearly six in 10 women have already started checking off their holiday lists, compared to a little over half of men. When it comes to what types of gifts people are planning to buy this holiday season, six in 10 will purchase apparel or clothing accessories. Another 46.2 percent said they will purchase books, CDs, DVDs and/or video games, and 41.2 percent said they will buy toys. One in five will buy jewelry, and 30.5 percent will buy food and/or candy. Interestingly, 56.3 percent say they will buy gift cards, down from 60 percent last year, even though gift cards remain the most requested gift item among holiday shoppers. Traditional methods of advertising still resonate with consumers when it comes to sparking ideas for holiday gifts, however, online searches and social media both serve as inspiration for shoppers. According to the survey, 46.9% percent will use an online search to find their gifts, and more 35.4 percent of those surveyed will look for inspiration for holiday gifts through advertising circulars. Additionally, 30 percent will look to catalogs, and 31 percent will use TV ads for inspiration. When it comes to social media, Facebook is the most likely place shoppers would look for inspiration (13%), though Pinterest will also be a key location for holiday shoppers (8.8%). 39% of holiday shoppers this year say they will use their debit card the most when paying for gifts, similar to last year’s 38.4 percent, and another 38.2 percent will use their credit card. 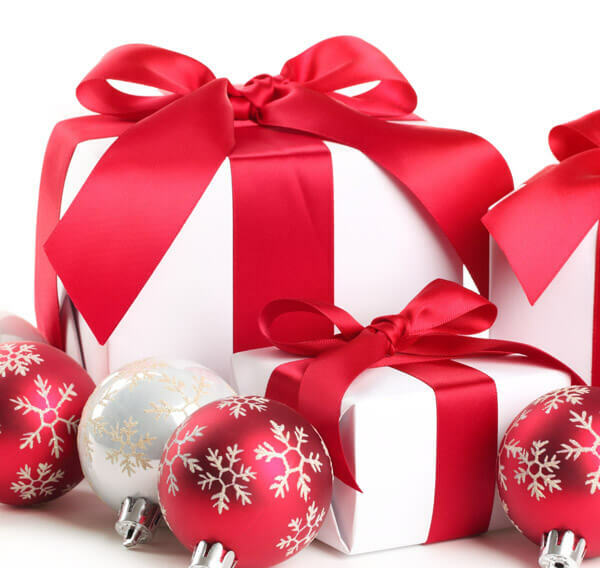 One in five will pay for gifts with cash, and 2.5 percent will use a check. NRF also asked about shoppers’ planned use of PayPal in addition to traditional spending methods, and 55.1 percent of those surveyed say they will or may use PayPal to pay for holiday gifts.